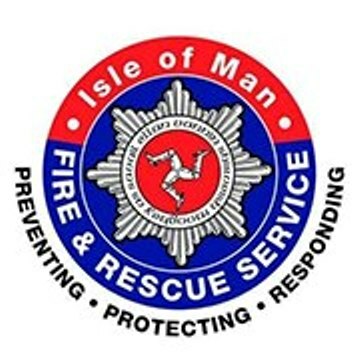 The Island's fire service is urging people to take action this weekend to avoid localised flooding. Firefighters took to social media yesterday to issue its message. It says with lots of wind and rain due over the next few days, people should clear their leaves from drains. It also says people should drive to conditions and watch out for debris on roads.